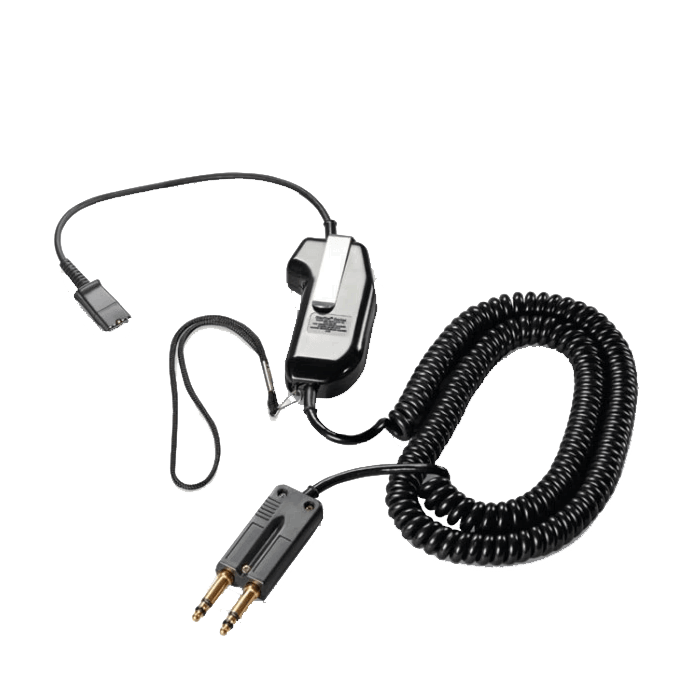 Plantronics SHS1890-25 PTT Amplifier - Headsets Direct, Inc.
SHS1890-25 amplifier offer radio and telephone communication for 911/emergency dispatch applications. Works well. 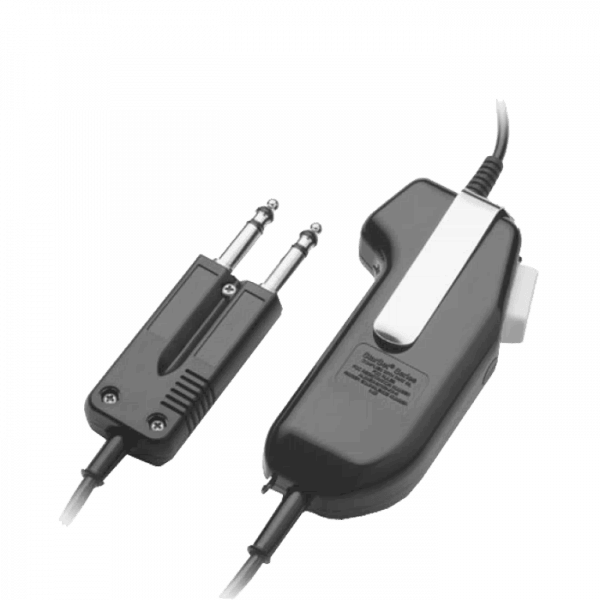 It’s compatible with the H31 top and plugs into the two prong jack. 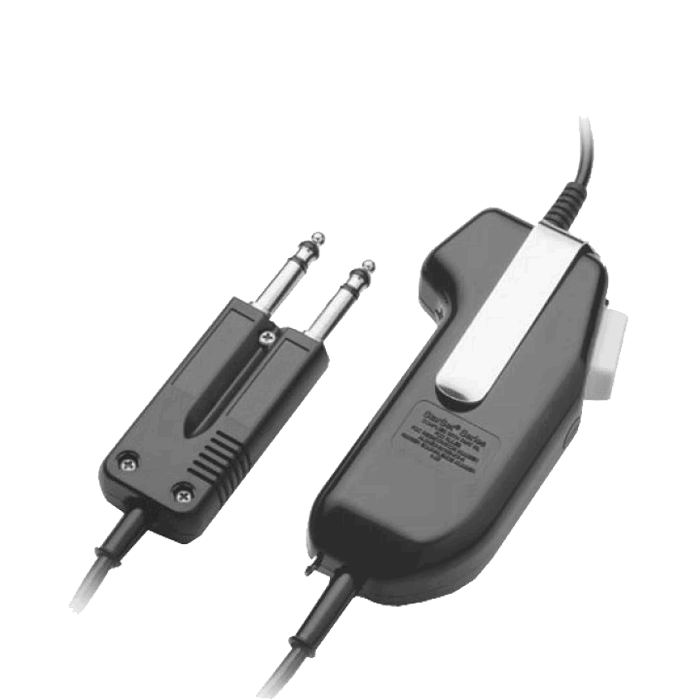 The 25 foot cord allows staff members, who choose not to use wireless headsets, the flexibility of walking around the room and not be tethered too closely to the console. If the price was better I would give a 5 star rating; this product should not be anywhere near $150. 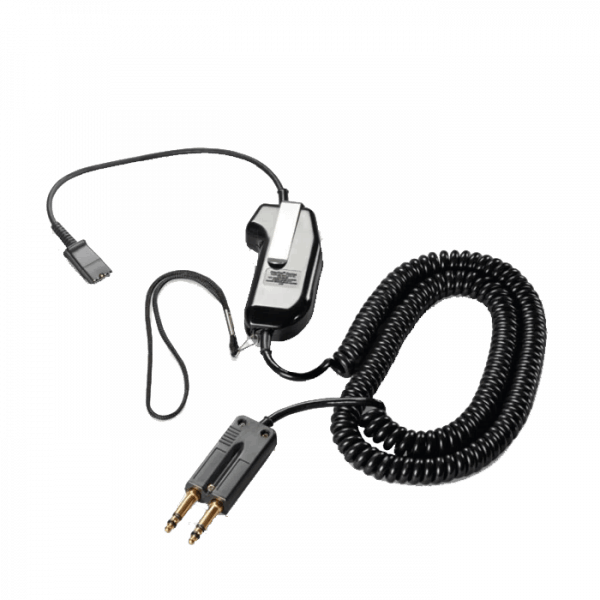 Fast shipping from Headsets Direct and a great product.